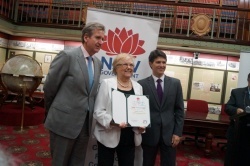 Mrs Josie Lacey, Chair of NSW Religions for Peace, received the Premier’s inaugural Lifetime Community Service award. 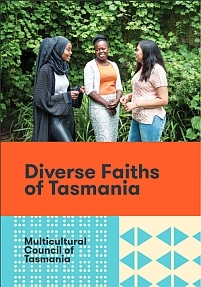 She received the award from Premier Barry O’Farrell; Communities Minister Vic Dominello and Community Relations Commissioner Stepan Kerkyasharian. 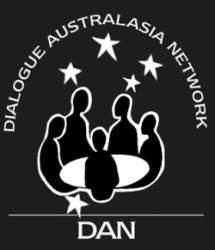 The 2013 International Dialogue Australasia Network Conference is designed to support teachers of RE, Philosophy and Ethics in their important and challenging task. 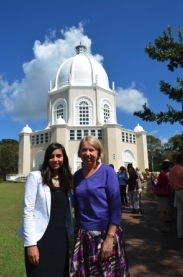 Two speakers who have attended major women’s rights meetings at the United Nations addressed a reception following a service held at the Baha’i Temple in Sydney on 24 March to mark International Women’s Day. 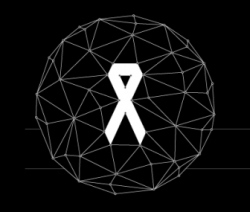 The White Ribbon International Conference will take place in Sydney from 13 – 15 May 2013. 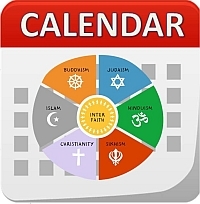 Studies of Religion in Focus Conference is an Interfaith initiative to resource teachers in their teaching of Studies of Religion I & II. 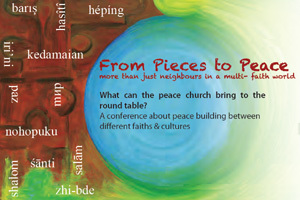 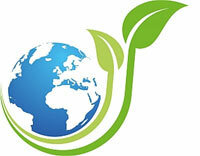 A one day conference will take place in Pitt St, Sydney on 8 March 2013. 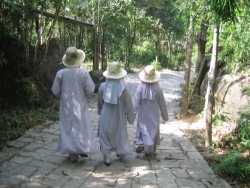 Eremos Centre will examine the question, “What is the meaning of pilgrimage in an age of mass tourism?” in a presentation in Paddington, NSW on Sunday March 3. 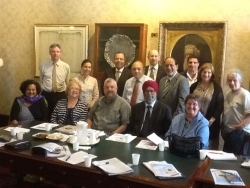 Religions for Peace NSW recently met at Parliament House, Sydney, with special guest Deputy Commissioner for Police, Nick Kaldas. 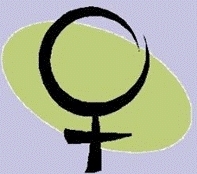 William Cooper stood up for the rights of Indigenous Australians and against the Jewish oppression in Europe of the 1930’s. 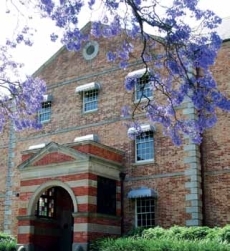 A book launch will be conducted at Sydney Jewish Museum on 9 December. 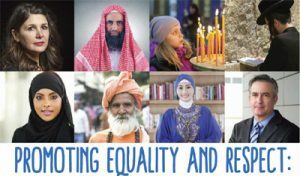 The University of Newcastle will host a Gender and Religion Seminar to examine the abillity of women to participate as religious and politicial citizens. 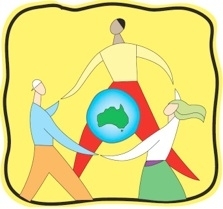 Harmony Walk 2012 will bring together Australians from different ethnic, national and religious backgrounds in a strong statement in support of fairness and harmony. 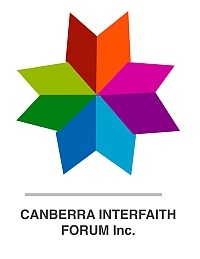 The Religion and Society Research Centre of the University of Western Sydney invites you to attend a Public Lecture: Islam Through Western Eyes: The History of an Idea. 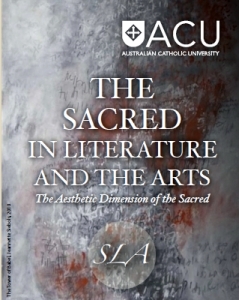 Writing the Sacred is a one-day conference on The Sacred in Literature and the Arts, at Australian Catholic University, Strathfield NSW Campus. 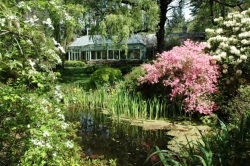 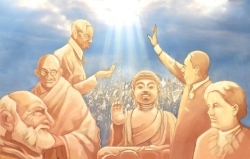 The Australian Association for the Study of Religion, in conjunction with the Australasian Association of Buddhist Studies will hold a conference on Multiple Religious Modernities at the University of Western Sydney, 28 – 30 September 2012. 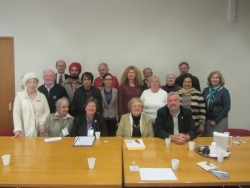 Noted Broadaster Rachael Kohn gave an address to a recent Religions for Peace Meeting at Parliament House, Sydney. 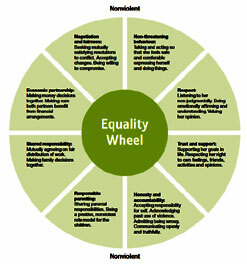 The NSW Ethics Education Inquiry report lists a complete review of Special Religious Education and Ethics Education. 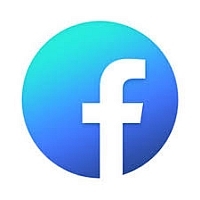 Among its recommendations is that SRE and Ethics education will continue to be taught in NSW schools and the review will be conducted in 2014-2015.